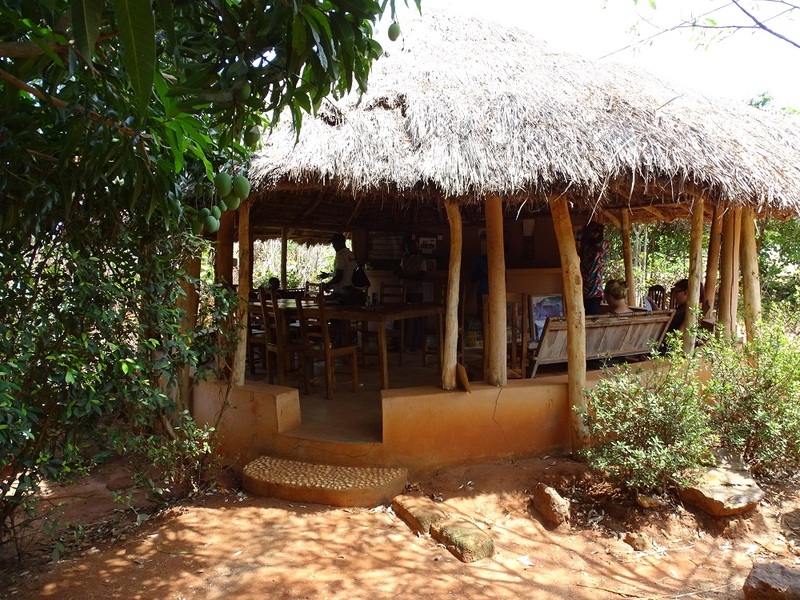 Possotomé Lodge - Discover a Sustainable Travel Destination! Possotomé is located on the shores of lake Ahémé. 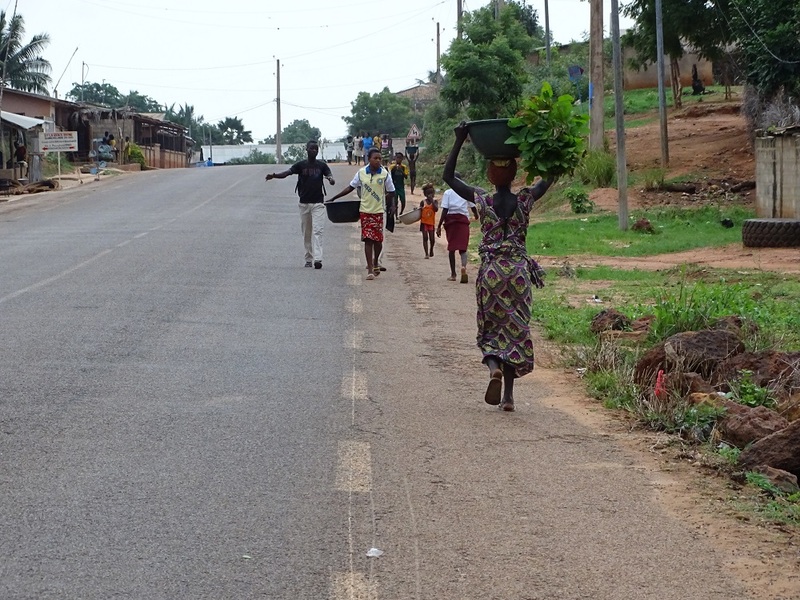 You will find in this large village, almost urban, a lodge well hidden in the shade of mango trees, not too far from Lake Ahémé. 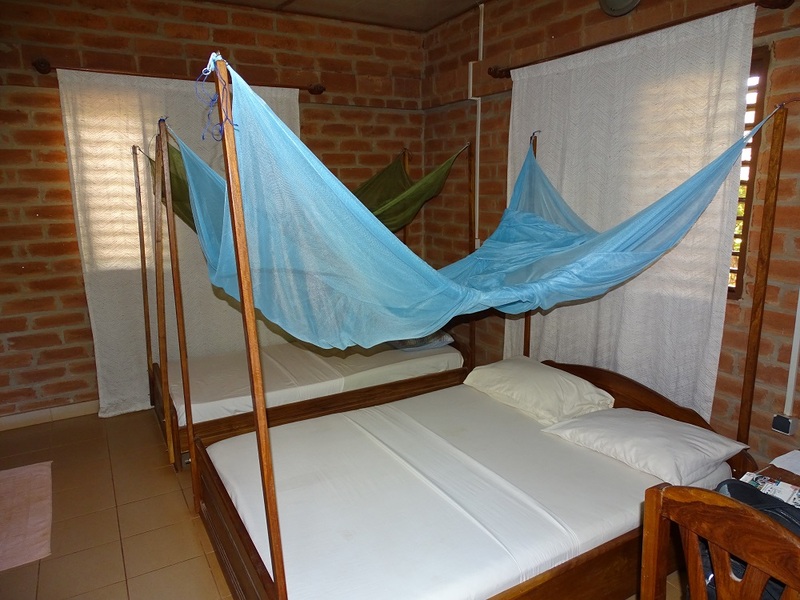 Possotomé lodge will allow you to explore the region and fall in love with the lake, the beauty of its landscape and beaches. Take some time to navigate on the lake, learn fishing techniques in dugout canoe, discover the cultural heritage on water as well as on land, its multiple small villages, its sacred forests on the west side of the lake (in Kpétou and Sehomi), the rites and voodoo traditions. 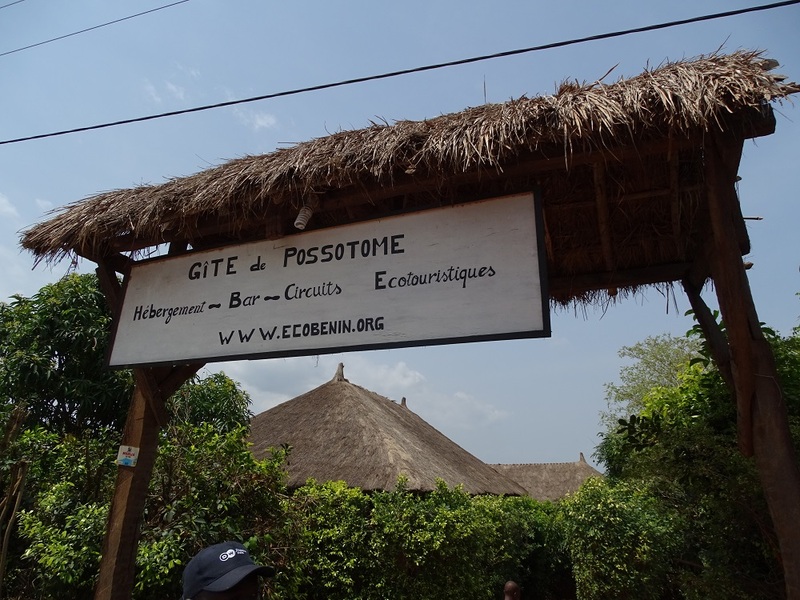 Possotomé is one of the first village where Eco-Benin (local NGO) has developed an ecotourism initiative working closely with the community. Managed by the community committee of Possotomé, this initiative generates profits for many small villages on the lake shore. Rural – Label granted in March 2016. 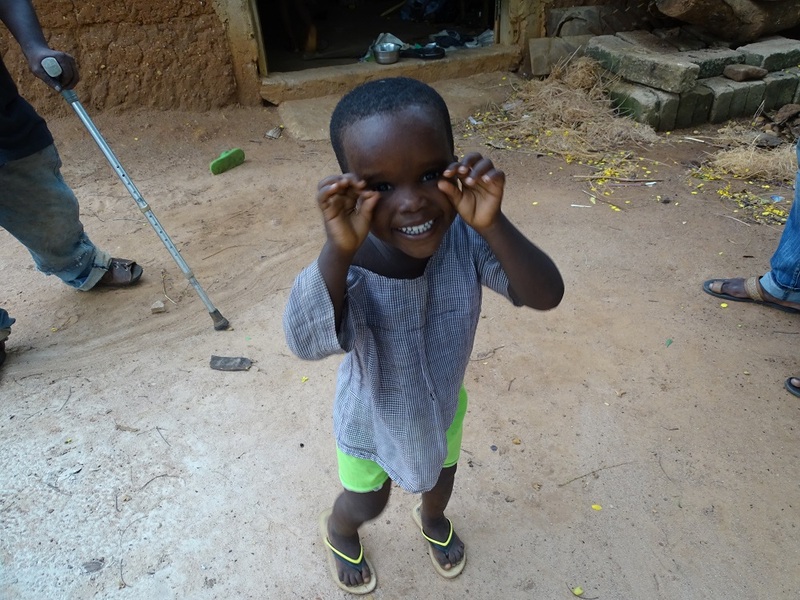 Managed by a local management committee, in partnership with the NGO Eco-Benin. 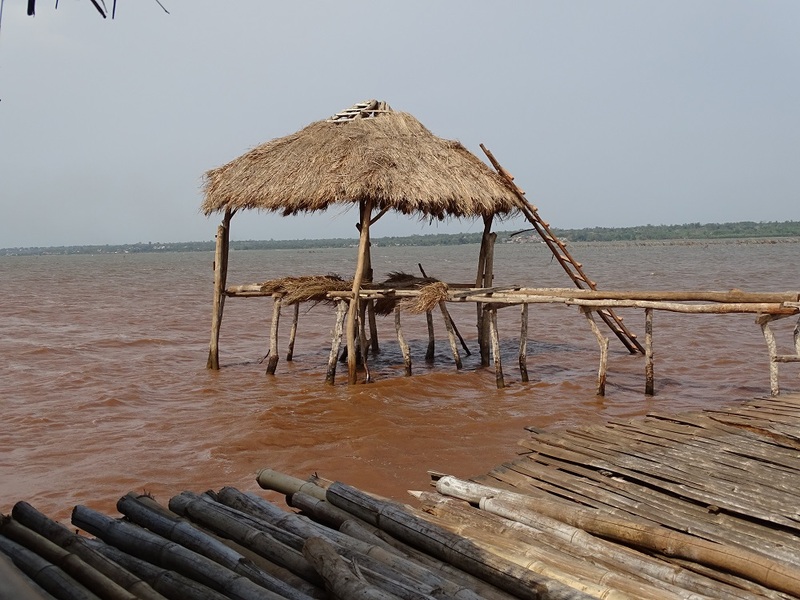 Only an hour and a half away from Cotonou, Lake Ahémé is located few kilometers north of the Atlantic coast, in southwestern Benin, notorious place for voodoo culture. 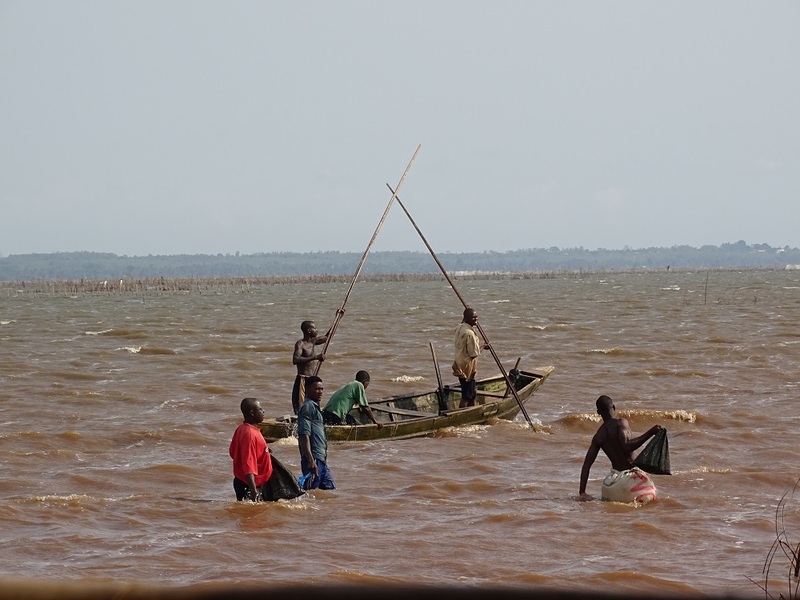 Lake Ahémé, fed by the waters of Kouffo river, stretches on 35km by 4 to 8km of coastline before reaching Mono River and form an extensive delta at “La Bouche du Roy”. 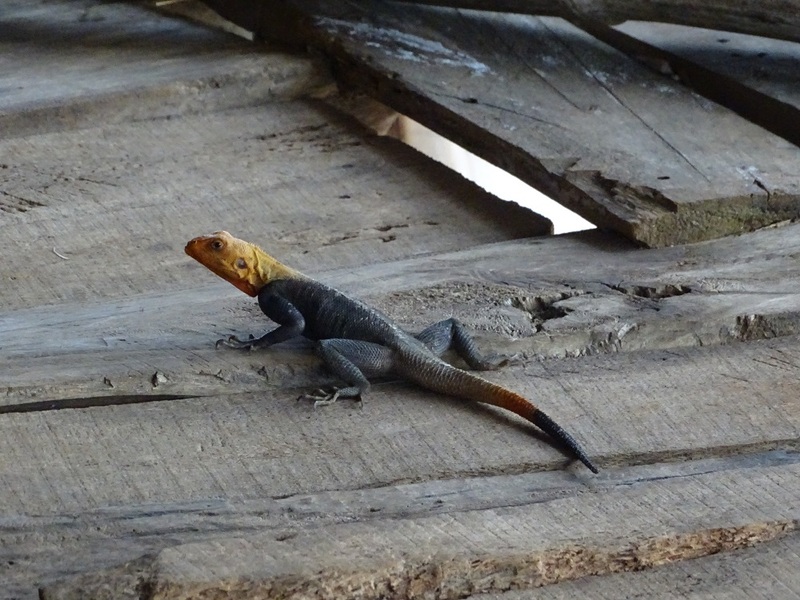 There are many highlights in this rural area: artisans and fishing villages, beaches, rich fauna and flora, voodoo culture, etc. 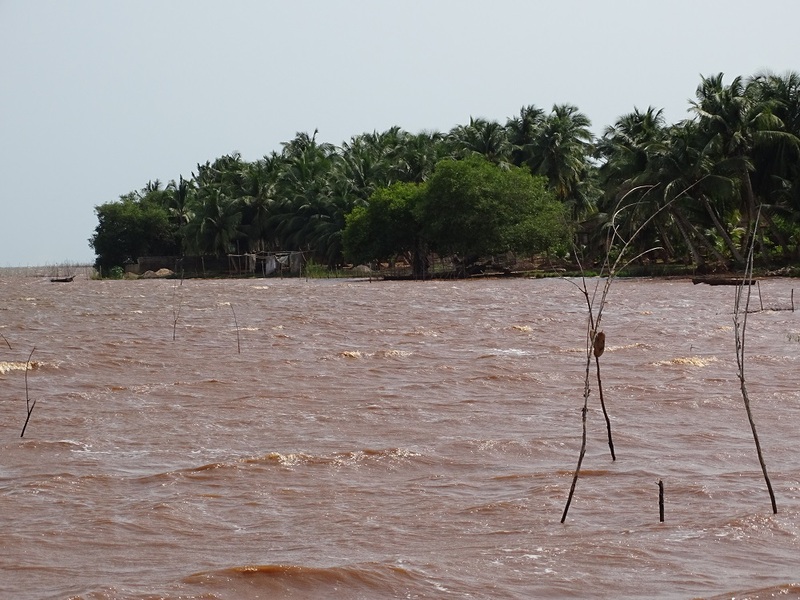 Located 70km from Cotonou by route RNE 1. Un très beau gîte qui propose de belles activités culturelles (vaudou) et en plein-air. Le lac à proximité est splendide!